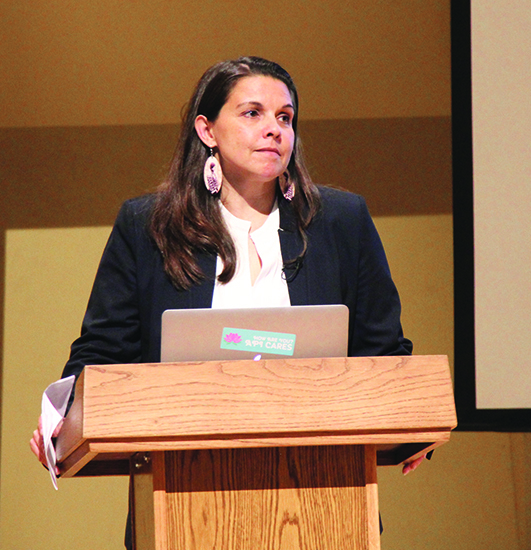 Kimberly Murray, executive director of Canada’s Truth and Reconciliation Commission, says there is evidence that at least 4,000 indigenous children died in residential schools. 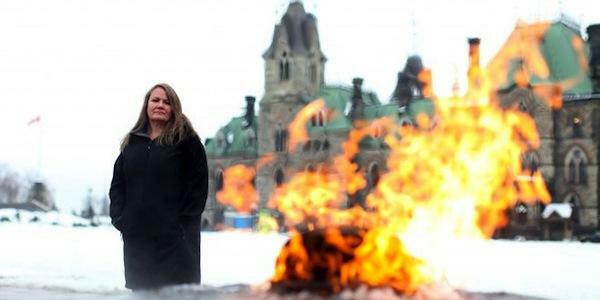 The dark years of the residential schools era in Canada have long obscured the fate of many of the 150,000 indigenous children who were taken from their families from the 1860s through the 1990s and “educated” with the goal of “killing the Indian in the child,” as the motto went. Though about 80,000 of these former students survive, many were never accounted for. Until now. The Truth and Reconciliation Commission (TRC), mandated to unmask what really went on at the schools, has documented the deaths of at least 4,000 children during that chapter in Canada’s history. And that’s just the ones they know about, Postmedia News reported on January 3. The figures, based on only partial federal government records, is expected to rise as more complete records come to light, Postmedia News said. From fires, to abuse, to disease, even to suicide, indigenous children died in droves. They were buried in unmarked graves near the schools because the Canadian government did not want to pay to have them shipped back home. Moreover, in many cases the parents were never told what happened to their children, Postmedia News said. A lack of fire escapes was one glaring example of how the system not only didn’t care for the children but also outrightly put them in danger. Many schools refused to install fire escapes, instead putting poles outside of windows for children to slide down, fireman style. But with windows locked to prevent escape, children were unable to reach the poles, PostMedia News said. Neither were there sprinkler systems, despite numerous reports calling the schools firetraps and recommending the measures. Part of the commission’s work has been to establish a data base of the children’s names, cause of death and burial places, known as “The Missing Children Project,” Postmedia News said. The TRC’s full report, due out in 2015, will tell the full story of the deceased children.